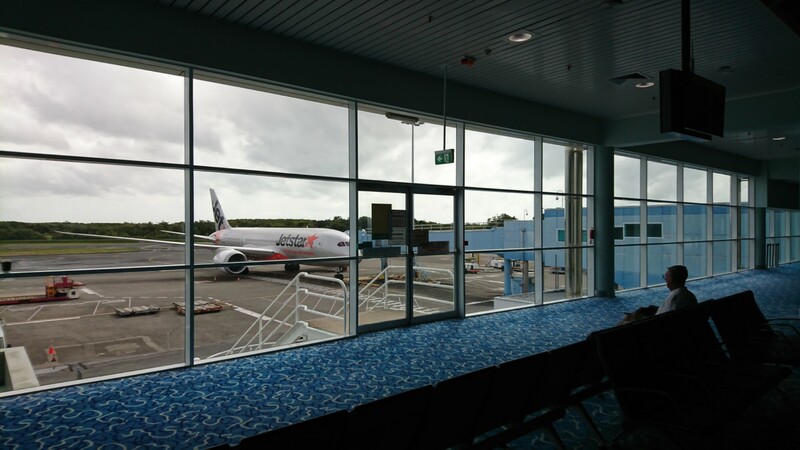 Ah, Cairns International Airport, I can’t decide what to make of you. Are you an exotic gateway to the tropics or are you lacking in local character with the colour of a hospital ward? I want you to be so much more, but your food is limited and expensive and you long ago removed the fish tanks. But at least you have places to sit and nice big windows.